ESP’s Clear-View™ Bailers are made of rigid, clear PVC or High Density Polyethylene (HDPE). 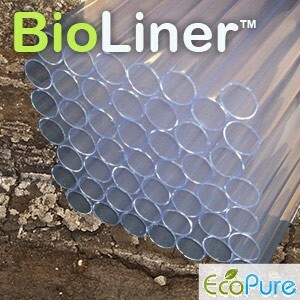 Our bailers have been tested and certified by an independent lab to guarantee sample integrity. The clear PVC allows for visible inspection of the contents, while the specific gravity of the PVC allows bailers to sink faster, naturally, with no weights required. 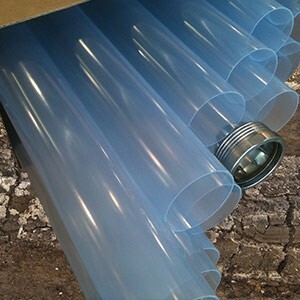 Along with bailers, ESP offers Direct Push Soil Liners and Locking I.D. Plugs.